sailboat. 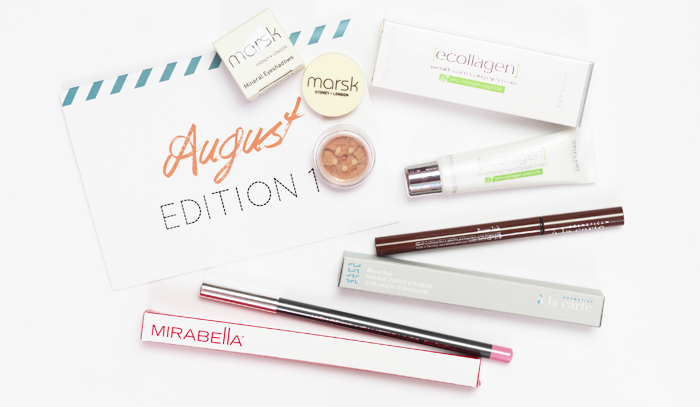 : August Beauty Boxes | Birchbox, Glossybox, Love Me Beauty & My Little Box. 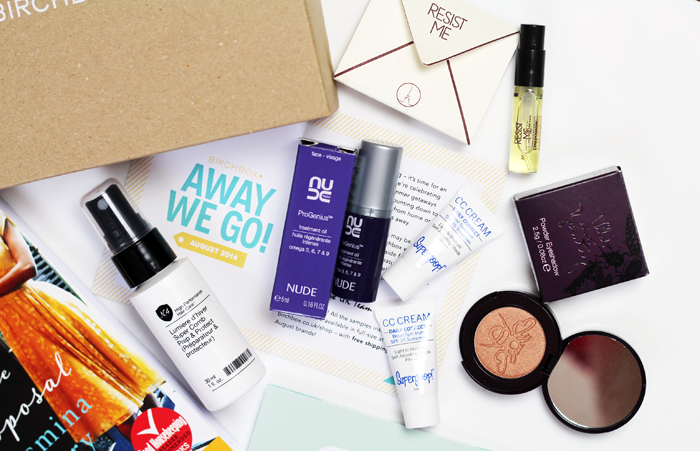 What a great post rounding up all the subscription boxes! I havent had a beauty box for a while now. I keep umming and ahhing about signing up again! I really like this new format of having all these beauty boxes laid out next to each other in one post. It makes it much easier to compare them to one another! 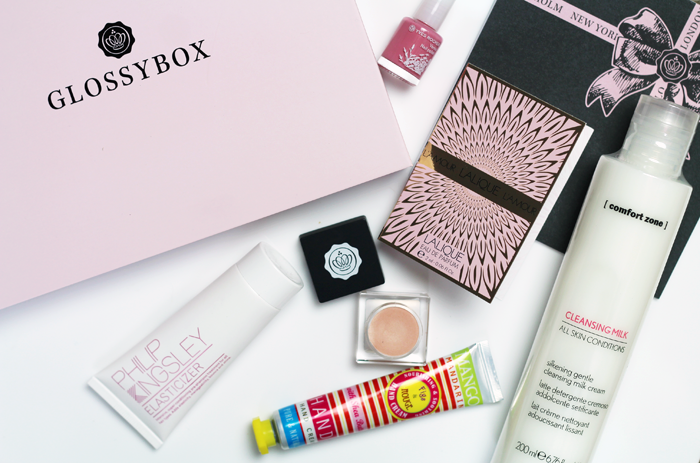 This month, I think Glossybox looks the most exciting, but I'm also quite intrigued by My Little Box, as it's got the prettiest design in a subscription box I've seen so far! I feel like the Philip Kingsley treatment has been in sooo many boxes!?! The Wild about Beauty eyeshadow looks stunning! You kept it short yet clear and I think readers like that. There are some really lovely bits in those boxes. 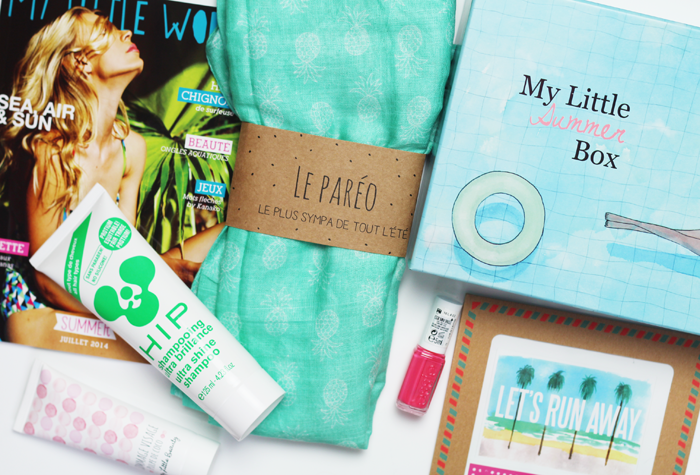 The My Little Summer Box looks like my favourite - I can't wait to see that one in the UK! So lovely seeing them all next to each other! The photographs are absolutely stunning! I'm really intrigued by the 'My Little Summer Box' - I want one! 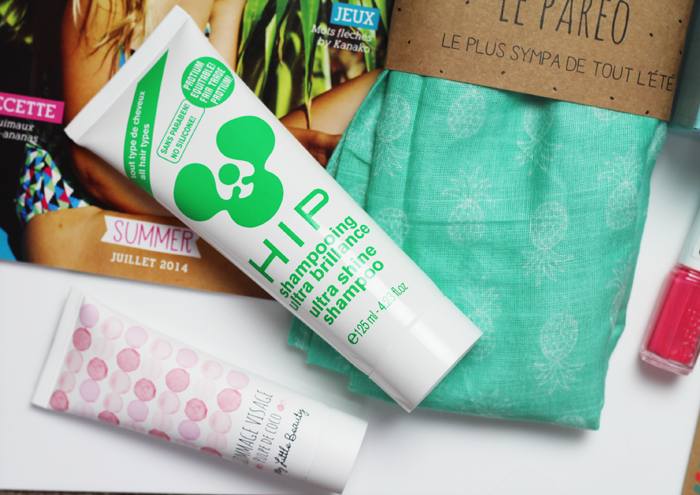 I adored the My Little Summer Box! 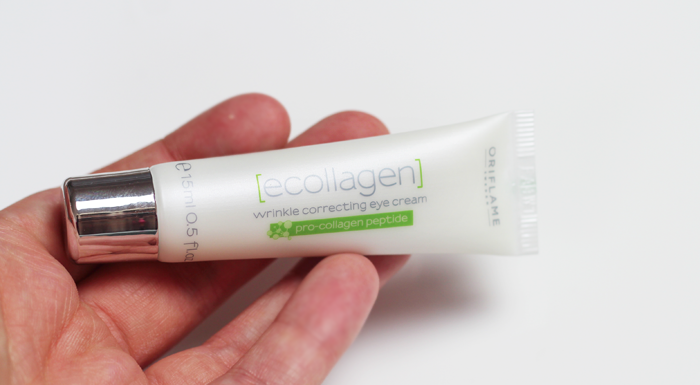 The products inside are great and will definitely be using them- excited to see what their uk boxes are like! 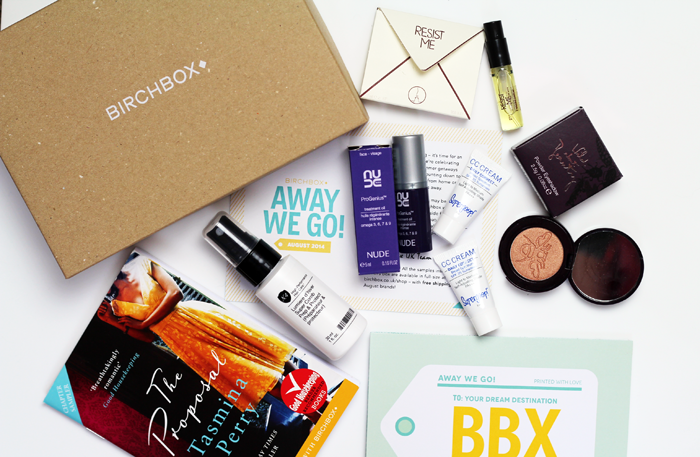 I've just received this months Birchbox, but I think I want them all now! Please keep putting them all in one big post! 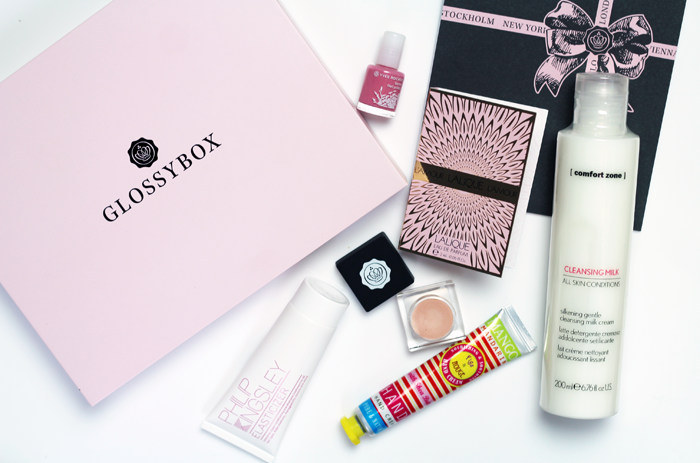 I can really compare which to go for next, I got this months Glossybox but I was unfortunately really unhappy. I got an Essence Mascara that is completely dried up and my nail polish leaked :( I'm thinking of moving to Birchbox for a few months to try out, it seems like the better option currently! 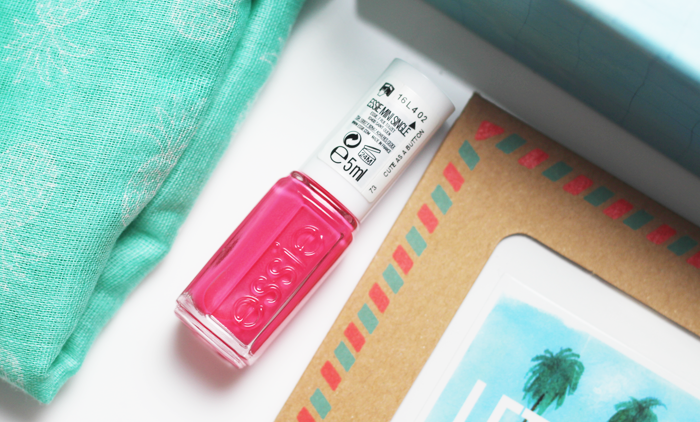 Quite liking the 'my little summer box', seems cute and something I would pay for!